LOS ANGELES There's no mistaking the similarities. A childhood on a dusty farm, a love of fast vehicles, a rebel who battles an overpowering empire  George Lucas is the hero he created, Luke Skywalker. 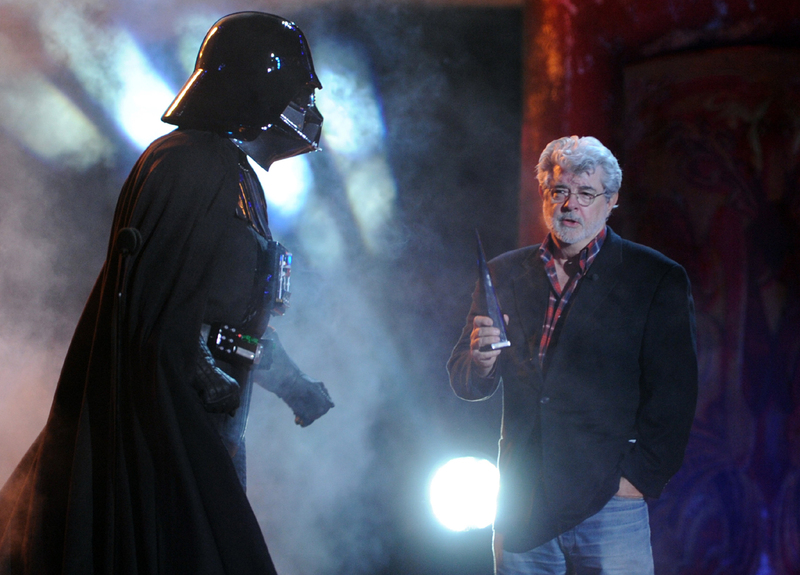 Lucas built his film operation in Marin County near San Francisco largely to avoid the meddling of Los Angeles-based studios. His aim was to finish the "Star Wars" series- his way. Today the enterprise has far surpassed the 68-year-old filmmaker's original goals. The ranch covers 6,100 acres and houses one of the industry's most acclaimed visual effects companies, Industrial Light & Magic. Lucasfilm, with its headquarters now in San Francisco proper, has ventured into books, video games, merchandise, special effects and marketing. Just as Anakin Skywalker became the villain Darth Vader, Lucas - once the outsider - had grown to become the leader of an empire. "What I was trying to do was stay independent so that I could make the movies I wanted to make," Lucas says in the 2004 documentary "Empire of Dreams." "But now I've found myself being the head of a corporation ... I have become the very thing that I was trying to avoid." Industrial Light & Magic, the unit he started in a makeshift space in the Los Angeles suburb of Van Nuys, moved to the ranch in northern California and lent its prowess to other movies. It broke ground using computers, motion-controlled cameras, models and masks. Its reach is breathtaking, notably among the biggest science fiction movies of the 1980s: "E.T. The Extra-Terrestrial," "Poltergeist," "Back to the Future," "Indiana Jones and the Raiders of the Lost Ark," "Star Trek II: The Wrath of Khan" and more. This week he assured the incoming president of Lucasfilm, Kathleen Kennedy, that he'd be around to advise her on future "Star Wars" movies - just like the apparition of Jedi Knight Obi-Wan Kenobi helps Luke through his adventures.